Examinations are compulsory feature of our educational system. For student exams bring lots of anxiety and expectations. With parent’s pressure, teacher’s pressure and peer pressure, the children get very tensed and nervous. Here are some tips and suggestions, following which you will get confidence to write board exams. Start your studies with a positive attitude. Never allow negative thinking to discourage you in any way. Psychologists say that the way you choose to think about what is happening to you, influences what will happen. So you decide and be determined you are going to pass with flying colours and you definitely will. Select what you have to study. Scan it completely. Decide which subject or which chapter should be given a priority. Once that is done take lots of notes and writes down key points. Always visualize what you are learning. Now bring together whatever you have studied. Put aside your books and notes and try to recollect and reframe whatever you have learnt. Grasp the basic idea and explain it to yourself or your parents or even your friend in your own words. Revise every single thing. If you go over what you have learned for just five minutes immediately after you have learned, your retention power will be higher. Find out whether there is an alternative source of information. There could be other text books, question papers of earlier years or nowadays you get question bank. Try to solve as many papers as possible. Practice makes a man perfect. Set a time and solve the paper. This will boost your confidence level and that will tremendously help you while writing the exam. Organize your study space. Keep the place clutter-free. Clean and tidy place itself will give you energy to study. See to it that there is enough sunlight and air circulation in the study area. Taking regular breaks really helps you in long term retention. Develop a study routine that works for you. Most important don’t feel guilty about being out enjoying the sunshine. Remember vitamin D is also essential for healthy brain. Don’t fool yourself. While solving the question papers also you have to be honest. Solve the paper as if you are writing a board paper. Ask your subject teacher o correct and give feedback. Keep a record of all your marks to see the progress. You will also know in which subjects and how much improvement you need. You have to study all the subjects because each paper carries equal marks. It is good to use reference books for extra knowledge but when the board exams are near your sole attention should be to get high marks, so follow only the prescribed books. These days distraction mostly include Facebook, Instagram, Whatsapp etc. This is the most crucial time to lay great foundation for your career and success in life, so very strictly avoid these social media distractions. Many students pay attention to only Maths and Science. 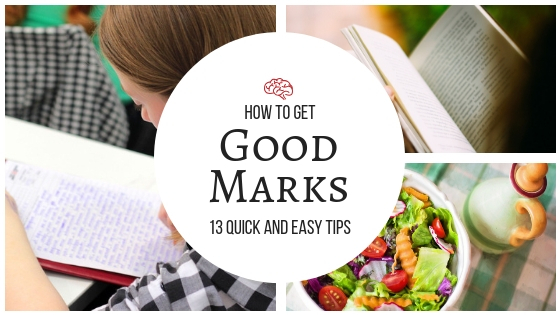 Remember that the marks in English, Hindi and local language can boost your percentage. The assessors have to check thousands of answer sheets in limited time. You must attempt a neat and clean answer sheet where the teacher doesn’t have to stress herself/himself to understand what you have written. Write in a good hand writing with clarity of thought and simple sentence structure. While you are preparing for your exams don’t neglect your health. Get at least 7 - 8 hours of sleep. Include lots of vegetables and fruits. Stick to our Indian meal of Dal, Roti, Chawal and Sabji. Snack on dry fruits specially almonds which boosts and energize the mind. Never miss your breakfast. Above all these, believe in yourself. Keep the mind clear and relaxed. Prayer of any kind or any form is soothing to the mind and body. Have positive attitude and positive mind and you are ready to conquer the world. Every proud Indian wants to know about her/his country. 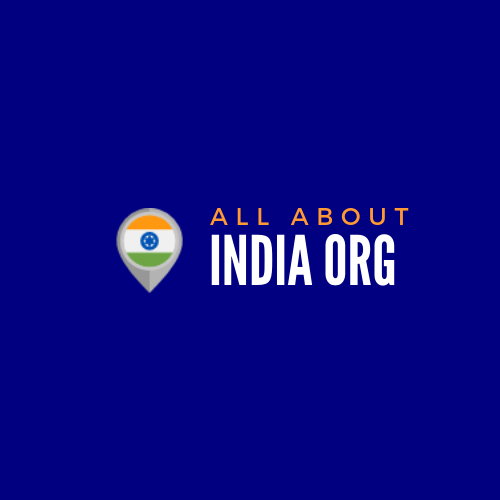 All About India Organization is determined to give our readers this information.